At EdenSleep, we understand that sleep apnea therapy, and the frequent purchase of replenishments can be costly and hard to keep up with. That is why we have come up with convenient and cost effective “Rent to Buy” or "Support" subscription plans,* designed to save you the hassle and expense of purchasing your therapy equipment and replacement parts the old fashioned way. If you are wanting to find out about our CPAP trial or hire options, please contact us. 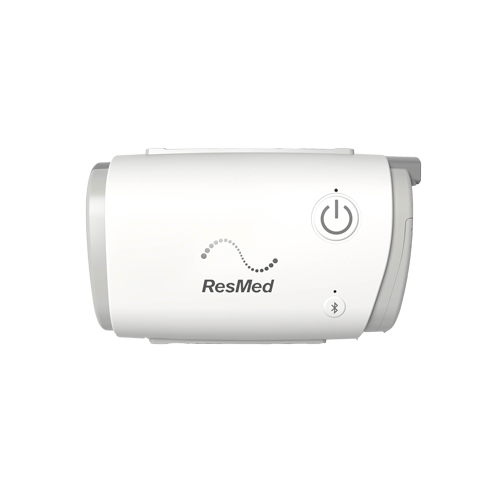 We offer therapy payment plans for ResMed's AirSense, AirMini, plus CPAP Support. Items such as mask cushions, headgear, machine filters need to be replaced regular to keep the device functioning to its optimum level. Our plans have been designed to provide replacement of these items at the intervals required to maintain your therapy without you having to track schedules or worry about a large unplanned expense. Choose a package below to see the available therapy plans and inclusions.